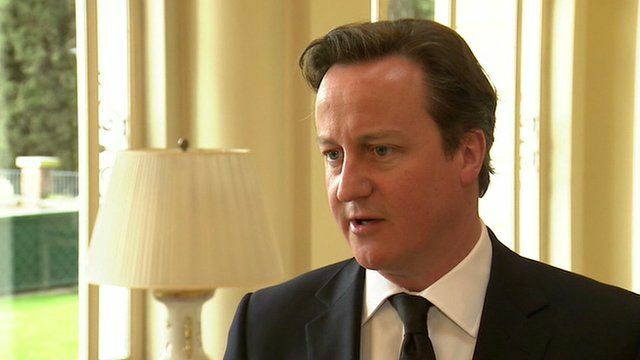 Cameron: Lady Thatcher 'saved our country' Jump to media player Prime Minister David Cameron praises Baroness Thatcher, who has died at the age of 87, as ''the greatest British peacetime prime minister''. 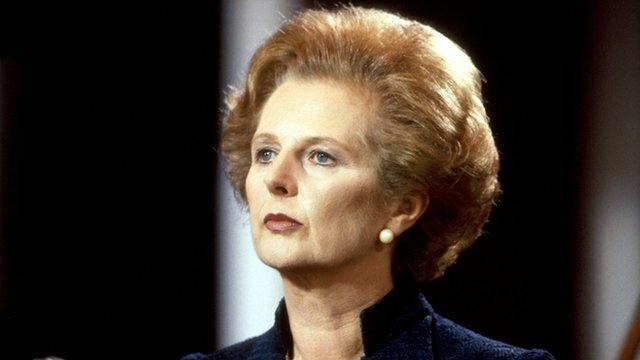 Obituary: Baroness Thatcher Jump to media player Nick Robinson looks back at the life of the former Conservative Prime Minister, Baroness Margaret Thatcher . 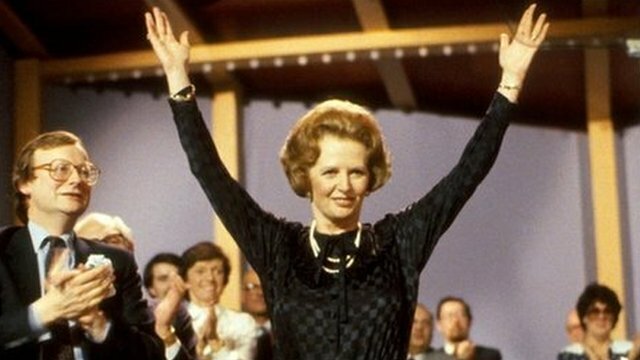 Thatcher 'UK's greatest prime minister' Jump to media player Baroness Thatcher, who has died at 87, will be "remembered as the greatest prime minister we've had", her friend and colleague Lord Bell tells BBC Radio 4. 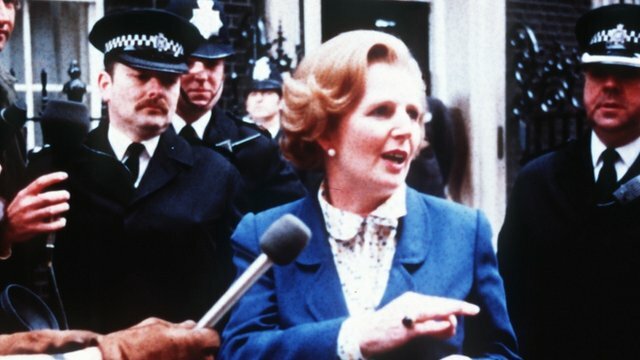 Thatcher: 'A woman who shaped events' Jump to media player Former Prime Minister Baroness Thatcher has died following a stroke, her spokesman has said. Ex-Prime Minister Thatcher dies Jump to media player Former Prime Minister Baroness Thatcher has died following a stroke, her spokesman has said. 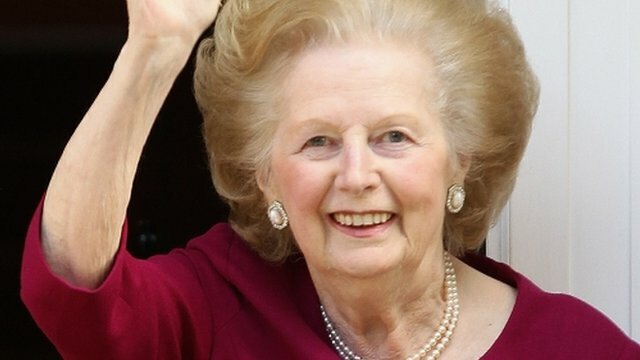 Prime Minister David Cameron has praised Baroness Thatcher, who has died at the age of 87, as ''the greatest British peacetime prime minister''. Speaking on an official visit to Madrid, Mr Cameron paid tribute to the UK's first woman premier as ''a great leader, a great Briton''. ''She didn't just lead our country, she saved our country,'' he said.